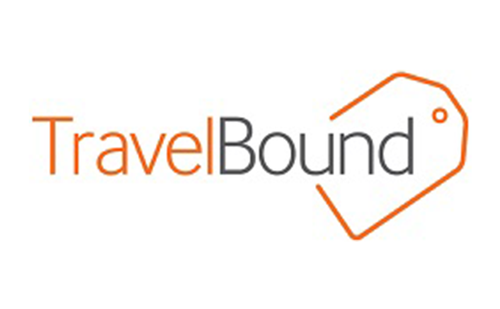 TravelBound has been selling exclusively to travel agents since 1982 as one of the leading suppliers of FIT travel to destinations around the globe. The company’s inventory includes over 50,000 accommodation selections, transfers and thousands of available sightseeing opportunities, attractions and activities. TravelBound’s products fit into just about every category and budget. A brand of GTA, TravelBound has access to offices around the world staffed with in-source market managers and coordination teams — which means agents can get competitive pricing and top-notch service. TravelBound is an active member of the ASTA TOP and USTOA consumer protection programs and can provide agents with assistance and training.